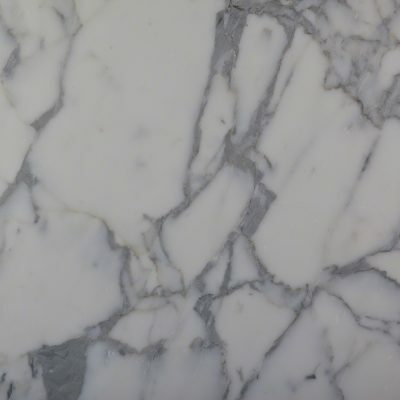 The Calacatta marble slab is one of the world’s most popular stones for a reason. This slab is the epitome of class, splendor, and elegance. 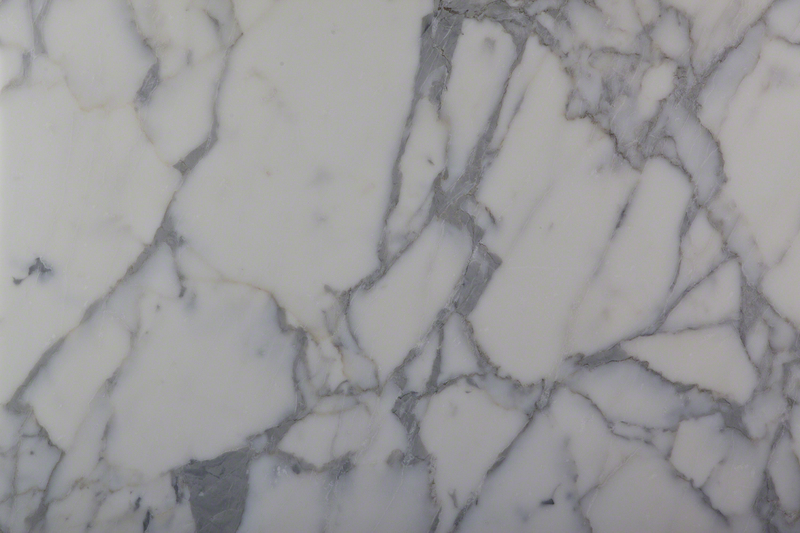 A white base swims with thick gray veining that makes up the most classic looking marble available. To schedule a showing or request a quote, click below and speak with a design specialist.